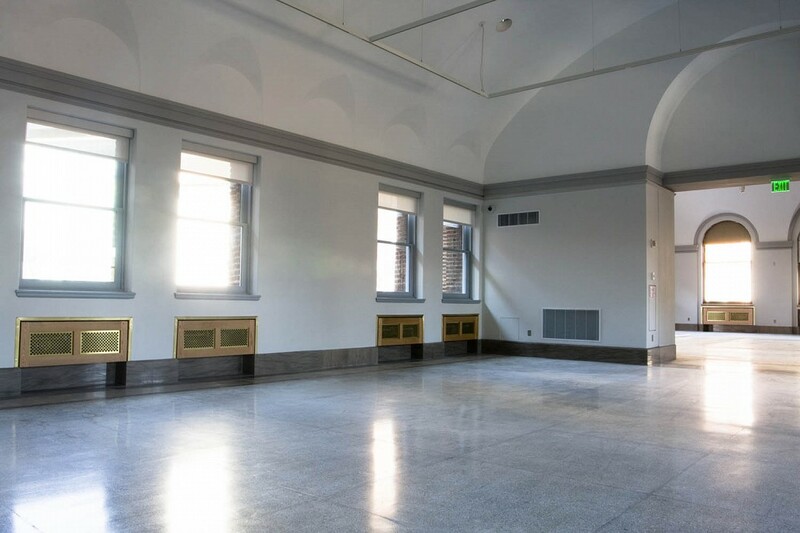 The Penn Museum’s West Wing renovation was a multiphase program to rehabilitate and upgrade the oldest wing of the Penn Museum of Archaeology and Anthropology. 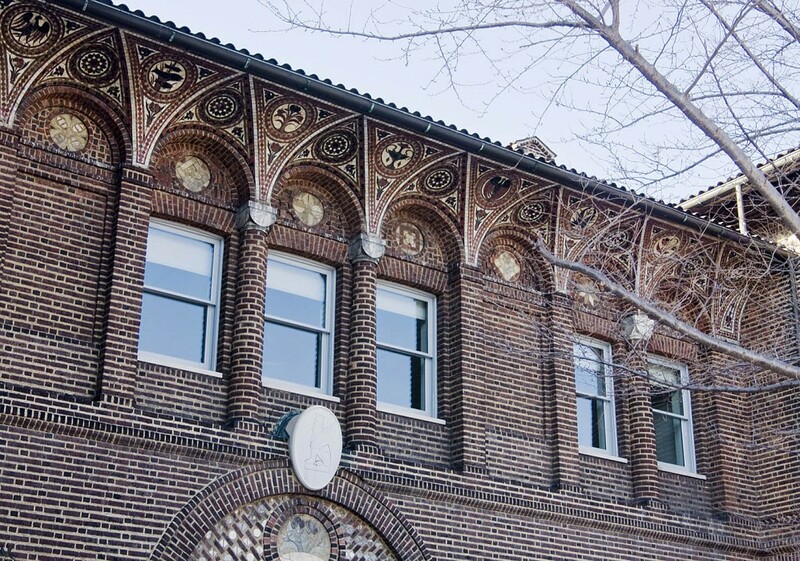 Built in 1899, the building is rich in architectural details including mosaic tile, decorative cast-iron window grilles, glass block laylights, and marble and terrazzo flooring. 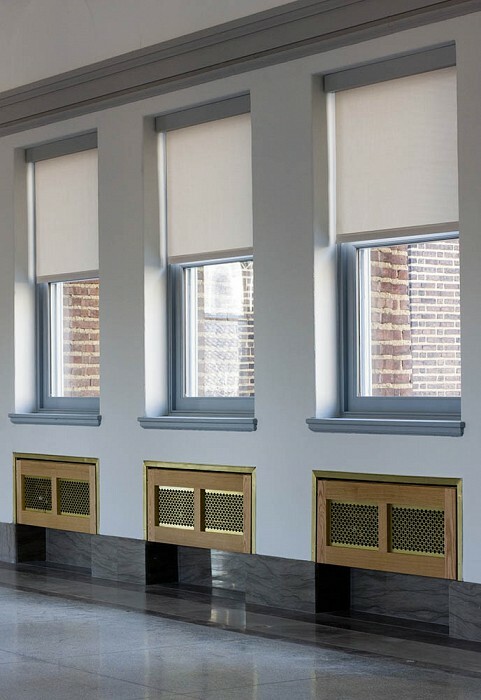 Samuel Anderson Architects was charged with renovating the galleries without disturbing their distinctive character or altering their proportions. 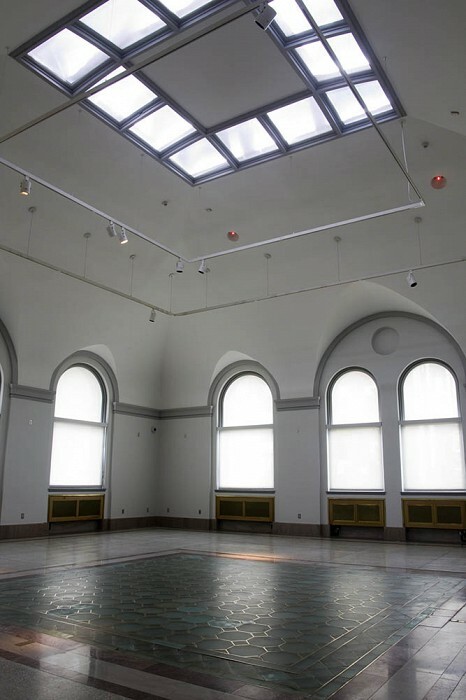 By excavating and underpinning the building’s main footings, SAA was able to integrate the HVAC infrastructure for five galleries across two floors while also supplying ducts and piping for conservation laboratories, teaching studios, and a new director’s suite. 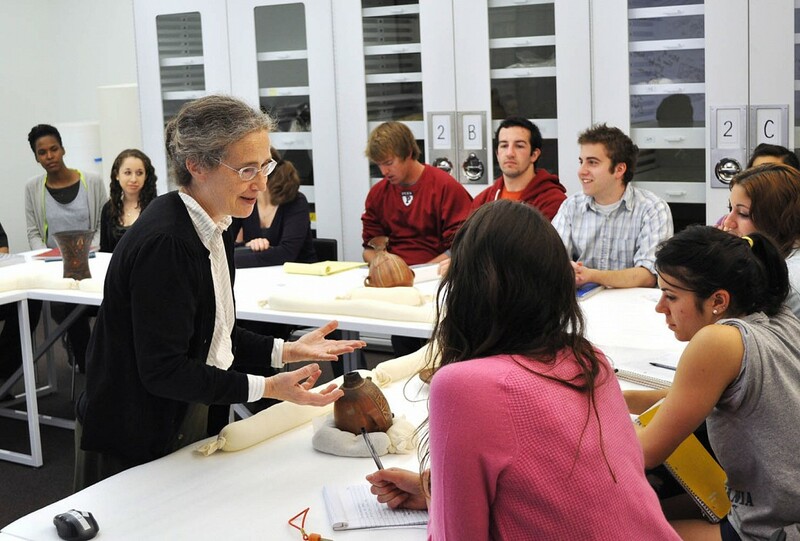 The first phase of the project successfully met an accelerated schedule: design and construction documents were completed in three months, and construction in six months, delivering the newly pristine galleries in time for a traveling exhibition of artifacts from the Tarim Basin in western China. 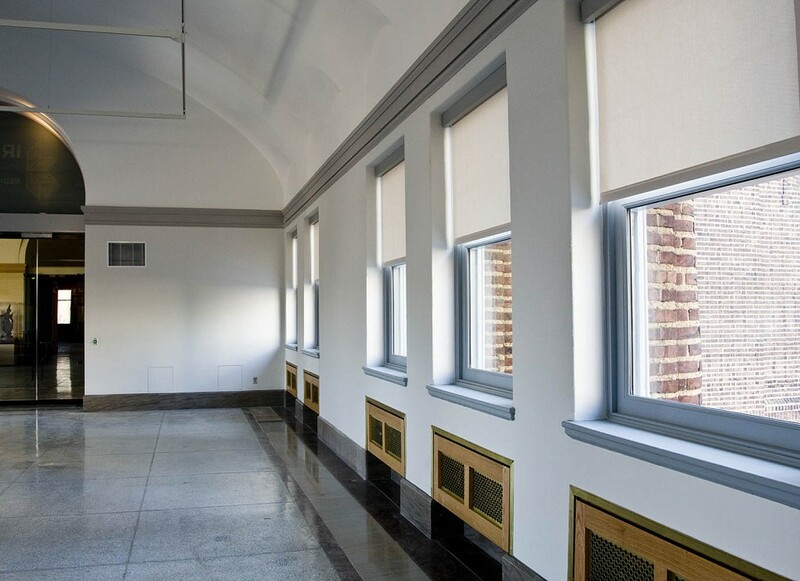 The West Wing renovations repaired and restored historic building elements while substantially upgrading lab technology, classrooms, gallery lighting, windows and shading systems, fire alarms, and security, as well as seamlessly introducing modern visitor, student, and staff comforts.